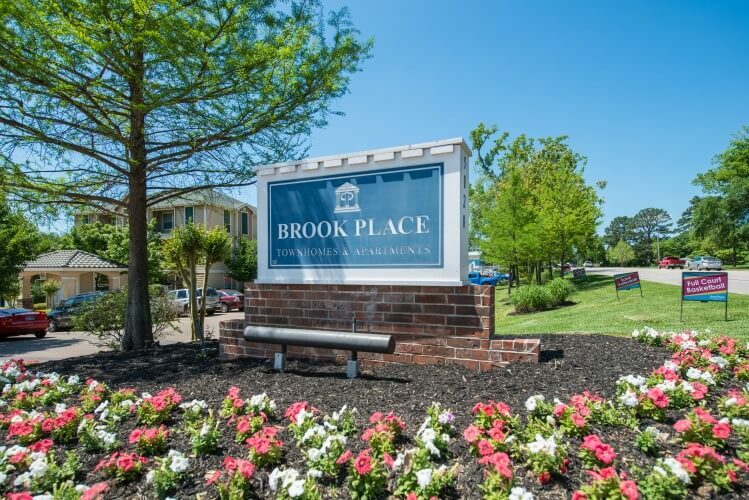 Brook Place Apartments is a 148 unit, 532 bed purpose-built student housing community located approximately 1 mile from Sam Houston State University in Huntsville, TX. Property features include resort style pool, full basketball court, volleyball court, fitness center, outdoor gathering areas, clubhouse/game room, and wireless internet throughout the property. Sam Houston State University is the 3rd oldest university in Texas with current enrollment of almost 20,000. Growth projections are causing increasing demand for student assets and there is currently no additional off campus housing in the development pipeline. Upon acquisition, enhancements will begin on the common areas while select in-unit enhancements will be made for the 2015-16 school year. The property will be held for long term growth and appreciation.